A poll in Austria shows that less than half of Austrians are willing to tolerate a cityscape dominated by women wearing headscarves while a vast majority also condemn migrants who refuse to integrate. 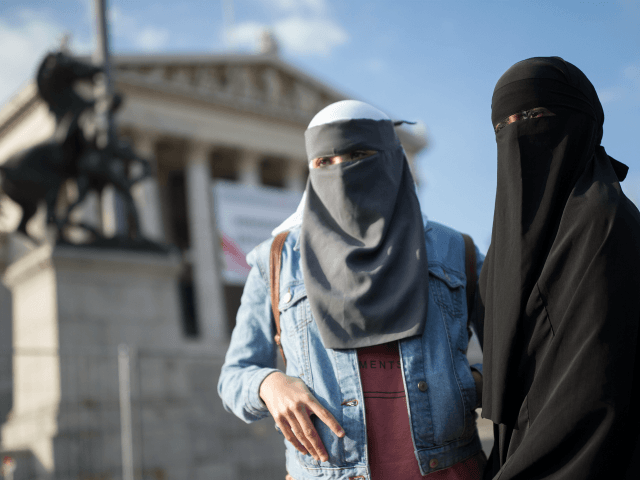 The new poll shows that only 42 percent of eligible voters are willing to tolerate women in Islamic headscarves dominating their cities, while 84 percent say they would not tolerate migrants who refuse to integrate into Austrian society, Kronen Zeitung reports. While the survey shows Austrians have little tolerance for those unwilling to integrate, it also revealed voters to be incredibly tolerant of those with a different political opinion to them. Nine in ten said they did not mind if another person had different political beliefs except for individuals glorifying National Socialism, or Nazism, which 87 percent said they could not tolerate. 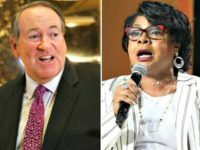 A further 84 percent said they would speak out against anti-Semitic statements and 89 percent said they were tolerant of homosexuals. The polling is likely positive news for the conservative-populist coalition government, consisting of the Austrian People’s Party led by Chancellor Sebastian Kurz and the Freedom Party led by Vice Chancellor Heinz Christian Strache, which sought to ban Islamic headscarves in kindergartens across the country earlier this year. Both Kurz and Strache justified the policy by saying that the headscarf ban would aid in integration and would potentially protect children from the negative influences of political Islam. The move comes after Kurz helped draft and pass the ban on the full-face veils, the niqab and burqa, while Foreign Minister last year. Integration has become one of the focal issues for the coalition, particularly when it comes to Islam and the Turkish expat community which overwhelmingly voted for Islamist Turkish President Recep Tayyip Erdoğan last month. One major policy to combat radical Islam and the influence of Turkey in Austria led the government to deport dozens of Turkish-funded imams and announce the closure of seven mosques in June.